There is no denying it: my little baby is growing up. Since he turned two ten days ago, it is almost as though a switch has been flicked. He wants his own space, to do things at his own pace, in his own way and his own time. It’s almost left me feeling lonely this week. Leigh has had a crazy week, having to stay up in Exeter for two consecutive nights because of shift patterns and deadlines. 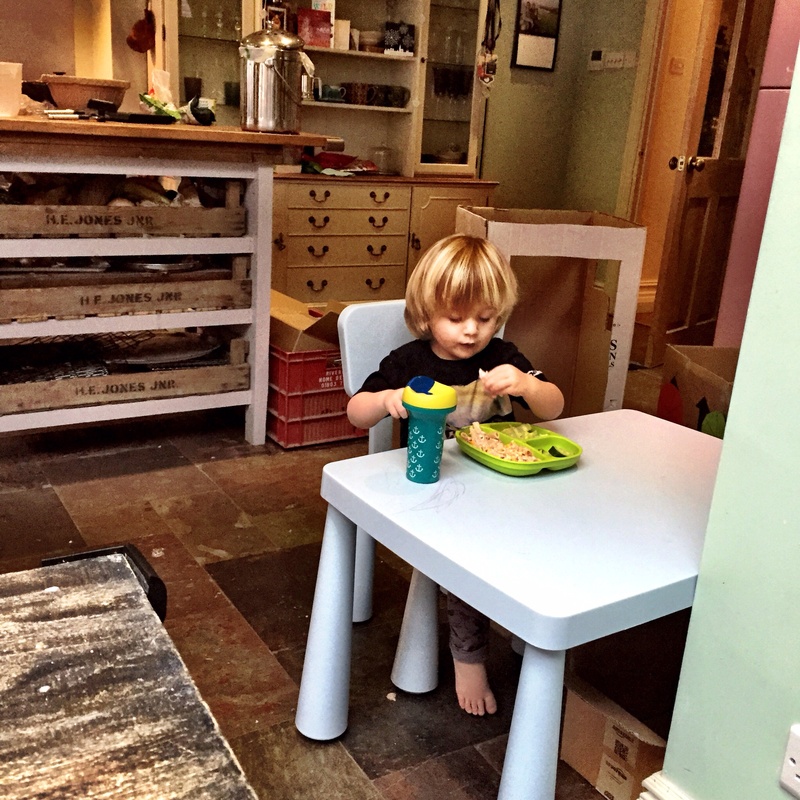 Arthur has generally been great company, but he’s been utterly determined to eat alone, sitting at his little blue table on his little blue chair. He clearly loves the autonomy of it, taking advantage of it at times to get up and wander around. I’ve watched him from my seat on the big table, missing my dinner companion in his highchair. He has been testing his freedoms at bedtime too. 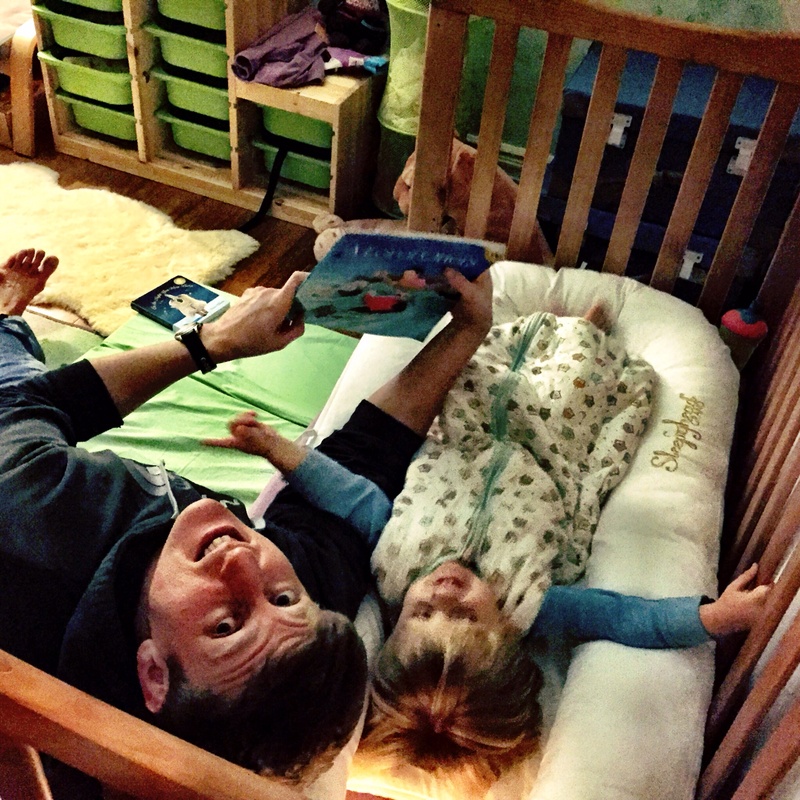 We took the side off his cot a week or so ago, once it was obvious that he was perfectly capable of climbing out. After the first couple of nights where he was still exhausted from his New Year sickness, passing out quite happily and staying asleep whilst he rolled onto the floor, I invested in a Sleepyhead Grand – kind of like a pregnancy cushion for toddlers which cocoons him safely on his bed. He loves it – his ‘new cosy bed’ he calls it. As soon as bedtime is mentioned he’ll make for the stairs, keen to get up to his room. But then once we’re there he’ll take full advantage of the fact that he is no longer trapped by the bars on his cot, climbing in and out never mind how exhausted he is – or we are for that matter. It felt endless the nights I was on my own with him. I have even more respect now than I did before for the parents I know who are doing this solo. It’s almost 10.30pm now, and I can hear him chatting away to Leigh as I type this. I know he’s tired, and he normally would have been asleep for ages by now, but the novelty is clearly still too much for him to handle. I’m trying to encourage his independence – to give him the freedom he needs to test these things out. It’s hard when he pushes boundaries in a way I’m not comfortable with, but I don’t want to knock him down, to damage the trust I’ve been carefully building up over the last two years. 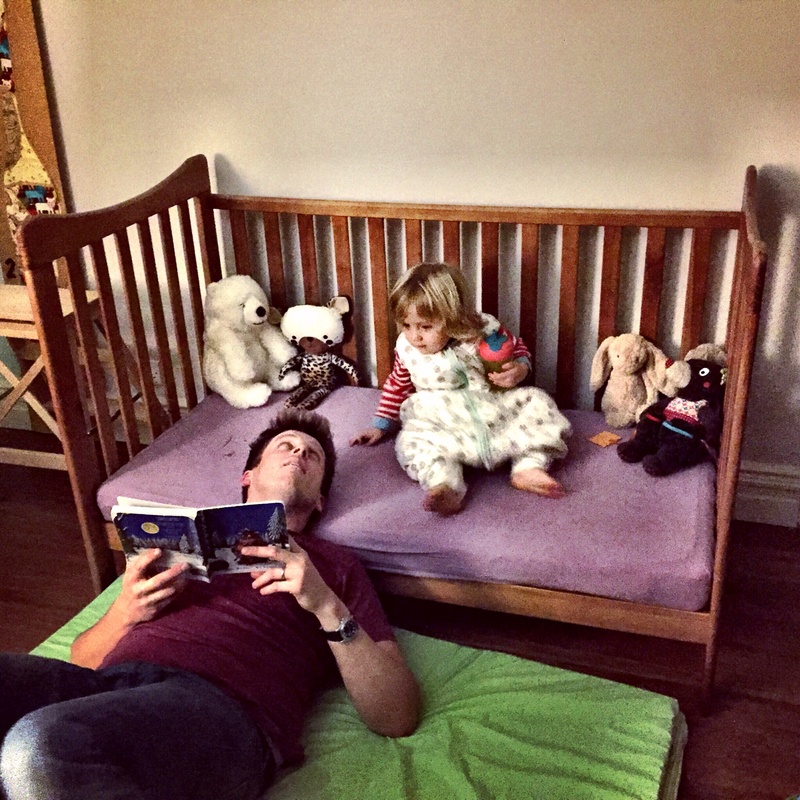 I have a feeling we’re entering a whole new zone of unchartered parenting territory. For the first time in ages I’ve been scouring Amazon for parenting books, looking for advice on how to continue the attachment approach that has worked so well for us up till now into toddlerdom and all the fresh challenges it brings with it. It’s exciting, and just a little bit scary. But Arthur seems to be facing this new phase with confidence and relish. And ultimately that is of course what matters most. My Word of the Week this week is Independence, linking up with Jocelyn at The Reading Residence. 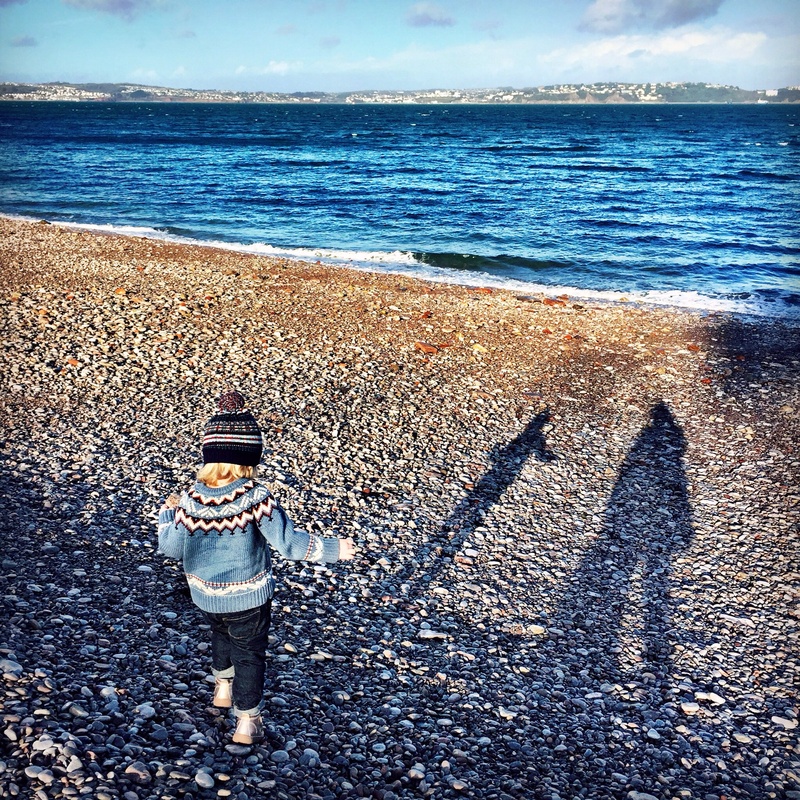 This entry was posted in Sophie is parenting, Uncategorized and tagged bedtime, Childhood, confidence, growing up, independence, mealtimes, toddler on January 9, 2015 by sophieblovett. It’s so bittersweet when they start wanting to be much more independent and hard-work too. We have yet to take the sides off the cot for Jessica (as she’s never attempted to climb out) but am not looking forward to her realising she has the freedom to get out and about once we do. Good luck with getting Arthur setttled back into a normal routine with sleeping in his bed and I love the coccoon.